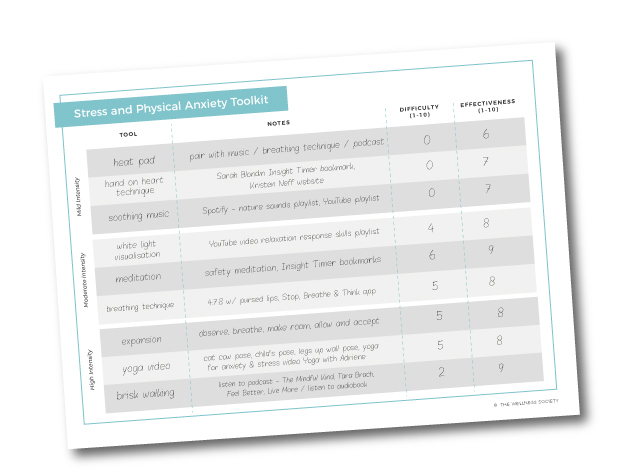 Physical anxiety can escalate quickly. If you've ever experienced a panic attack, you know exactly how this feels at its worst. 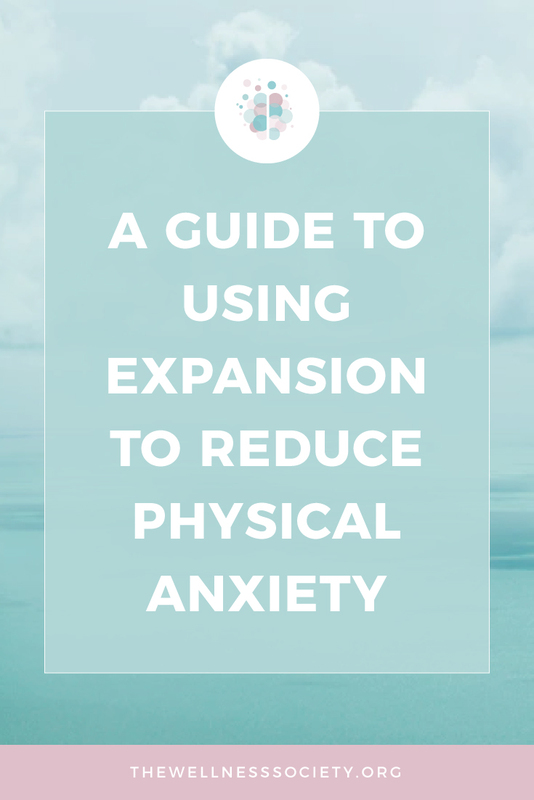 When we react to physical anxiety with mental anxiety, we intensify and prolong our physical discomfort. In Buddhism, this is explained through The Two Arrows of Suffering metaphor. Buddhists say that any time we experience misfortune, two arrows come our way. The first arrow is the actual bad event, which can, indeed, cause real pain. The second arrow is the suffering, which represents our response to the bad event. Russ Harris, author of The Happiness Trap, thinks of this as our inner ‘struggle switch’. 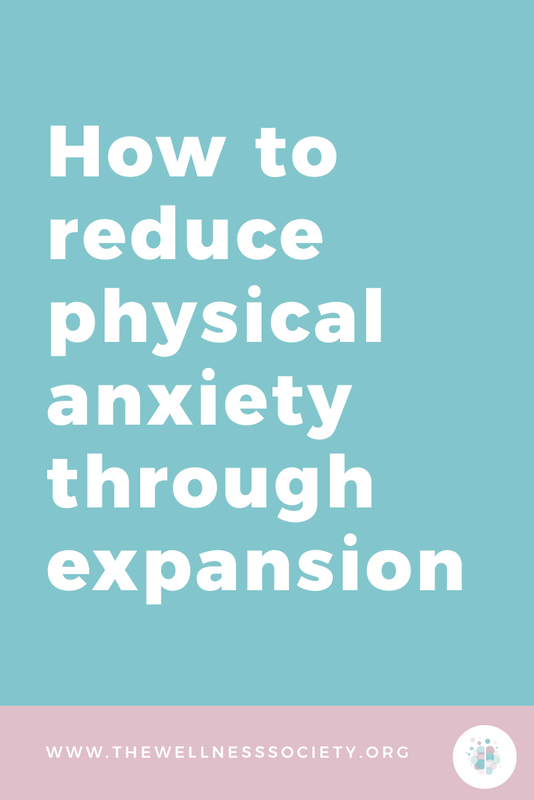 We can turn down our struggle switch using expansion – a 4-step mindfulness-based method to naturally defuse physical anxiety. 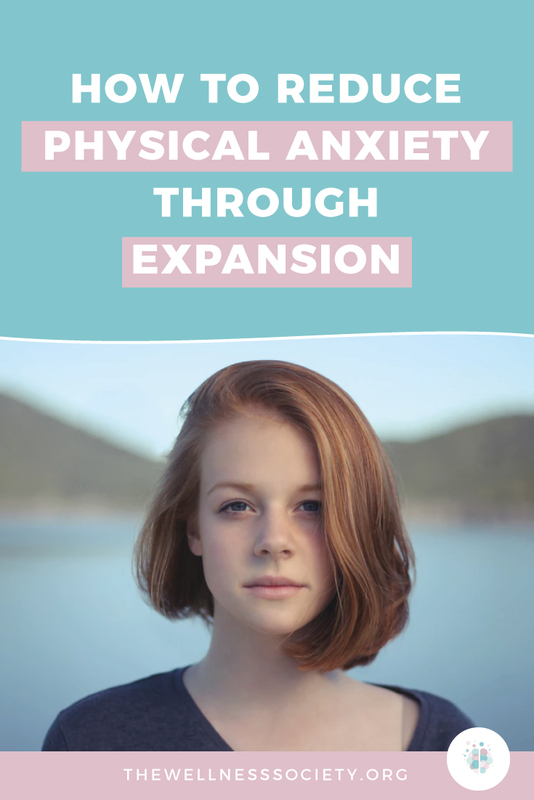 If you're feeling very anxious, it's likely you'll notice lots of uncomfortable sensations in your body, such as a tight chest and aching muscles. Observe what feels the most uncomfortable. Really feel into it—where does it feel the most intense? Focus on the sensations and the practice of expansion until you notice your fight against them fading. The feelings may fade, or they may not—it doesn't matter. Expansion isn't about changing our feelings, it's about accepting them. As Russ Harris explains in the below video, acceptance reduces the additional suffering we lay on top of our initial pain; acceptance decreases our mental anxiety, anger, sadness, guilt, and self-defeating behaviours.